All our homemade baby meal recipes have been prepared by real mums with real babies! No colorings, simple, pure ingredients. So much better compared to shop bought baby food and so much more economical. 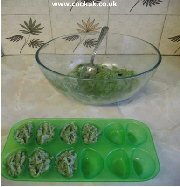 Click on any picture in the baby meal recipes below for full cooking instructions. Simplicity itself, but it looks impressive and tastes even better. What better food for your baby than pears and apples! 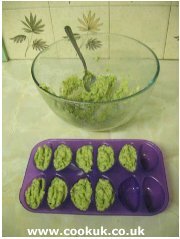 A great recipe to introduce your baby to the taste of fish. Spinach is full of vitamins and the potatoes will fill them up. Delicious as well.